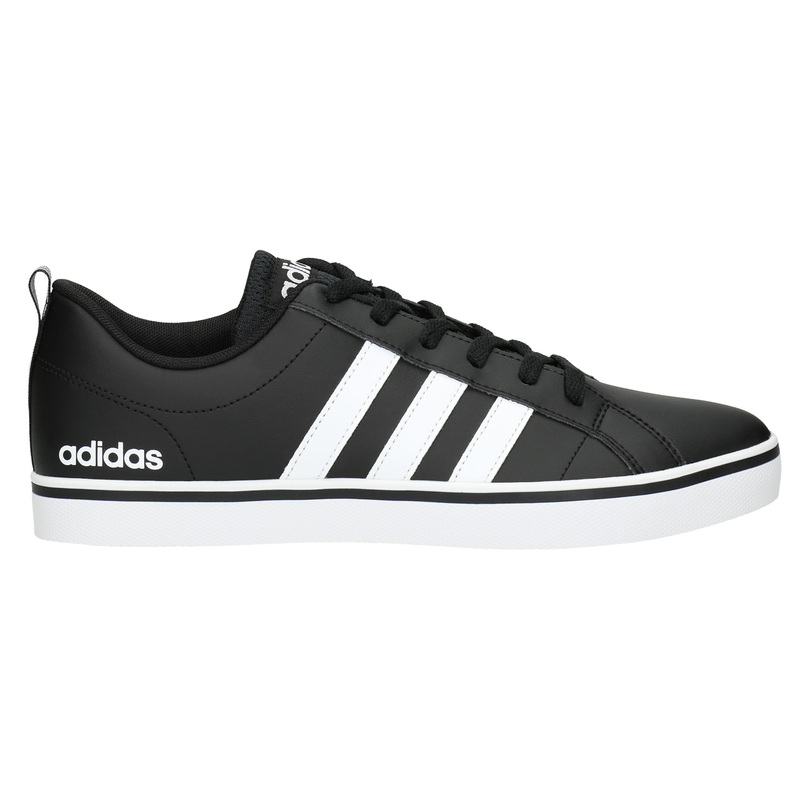 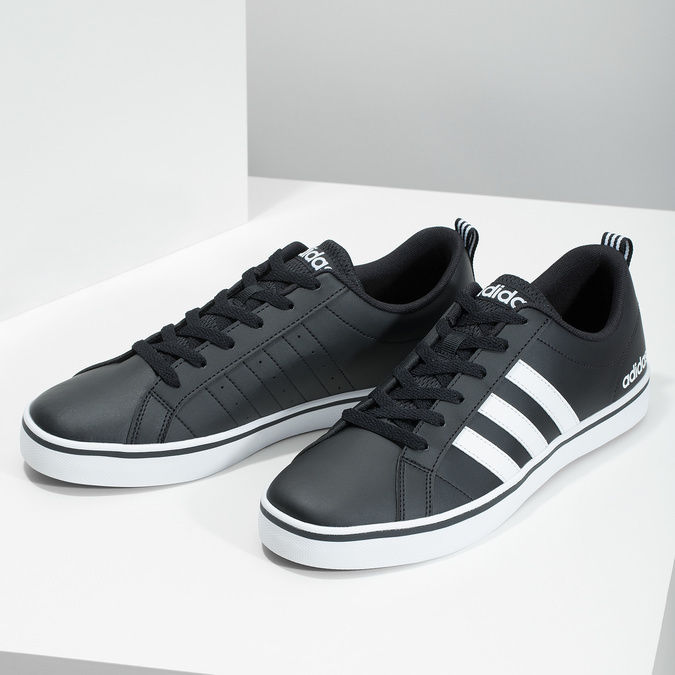 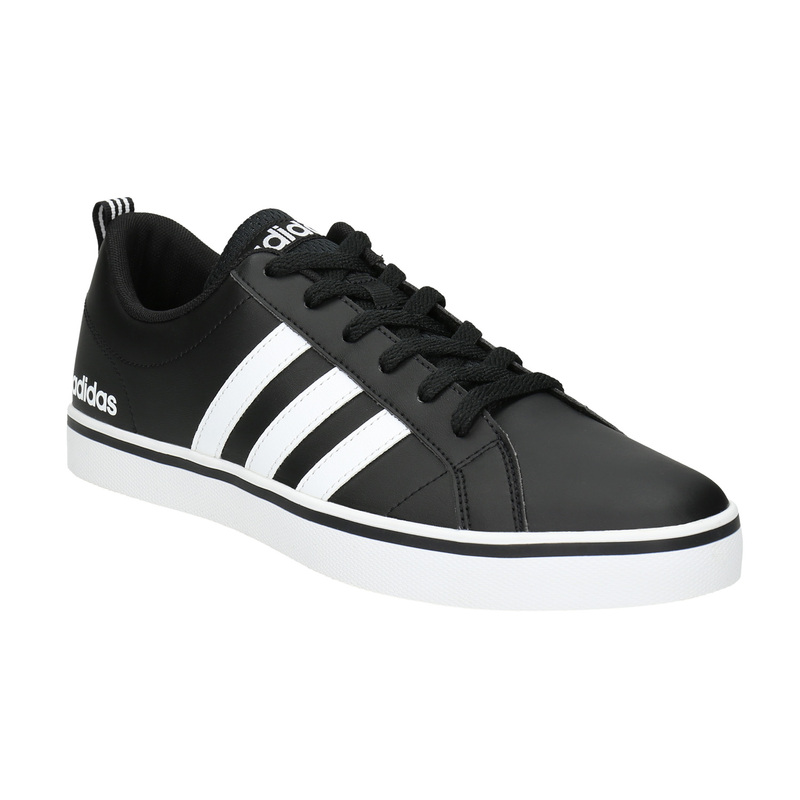 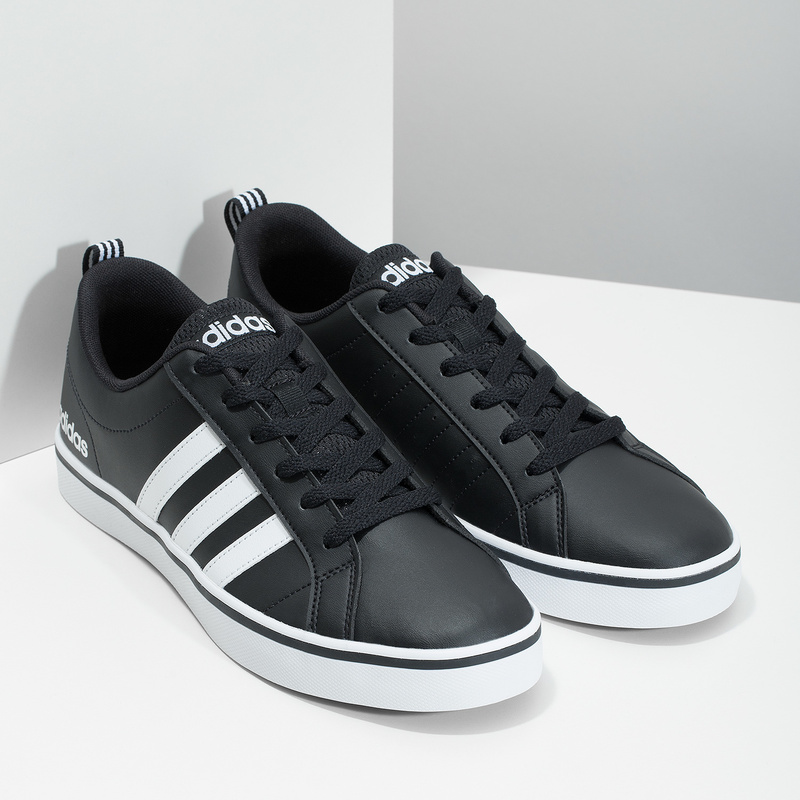 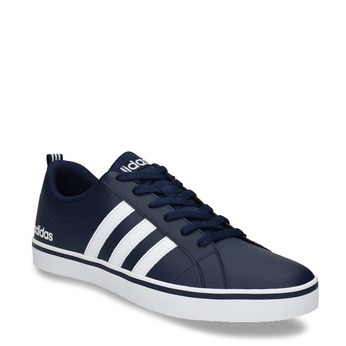 These Adidas men’s sneakers have a timeless design and the black upper features white details. 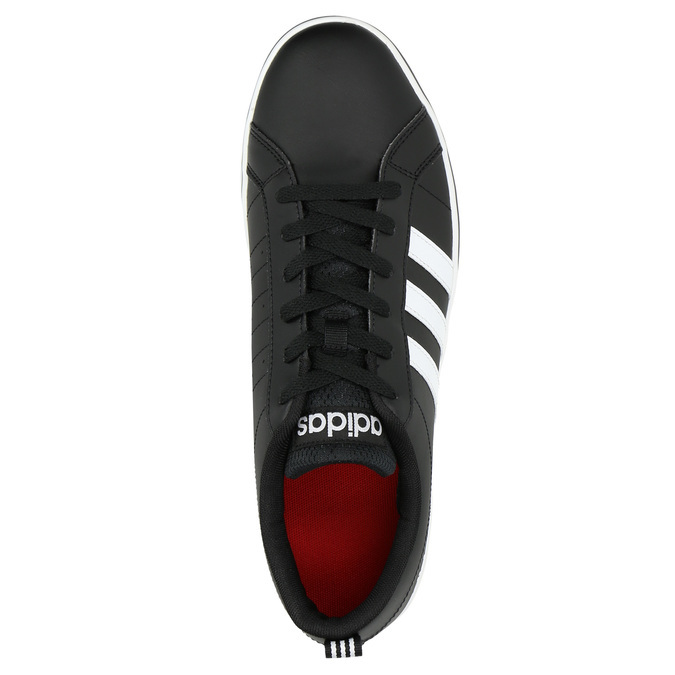 The red sole and insole make for an interesting detail. The textile tongue is soft and doesn’t pinch your feet. 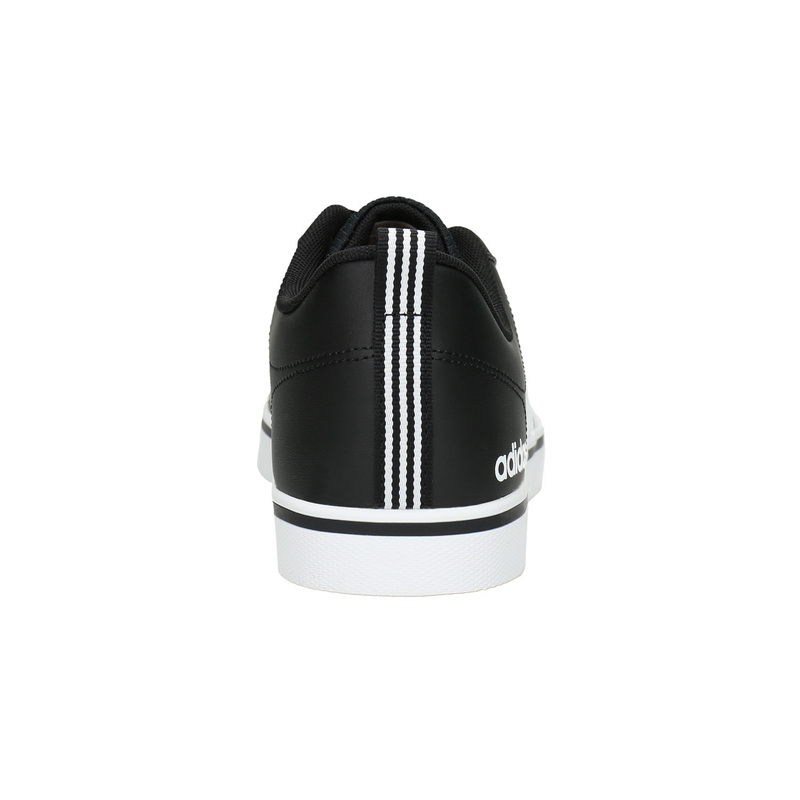 Wear for a leisurely trip into town with jeans.